Austin Powers back for a 4th installment? The rumours coming out of Hollywood is that Mike Myers has agreed to star in another Austin Powers movie. 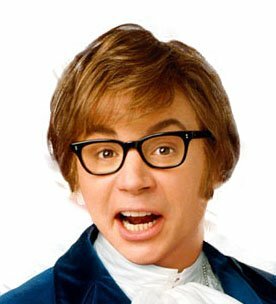 Its been almost 10 years since the last installment of Austin Powers in Goldmember in which Mike Myers played 4 different characters. The foolish James Bond-a-like international man of mystery had been done by others before but none have gone as far as Austin Powers has. How much further can this franchise go and is Jay Roach trying to return to his past success as his recent film, Dinner for Schmucks did little or nothing for him. The main questions around this film will be are we going to see all his characters again and will there, no doubt, be a new one? 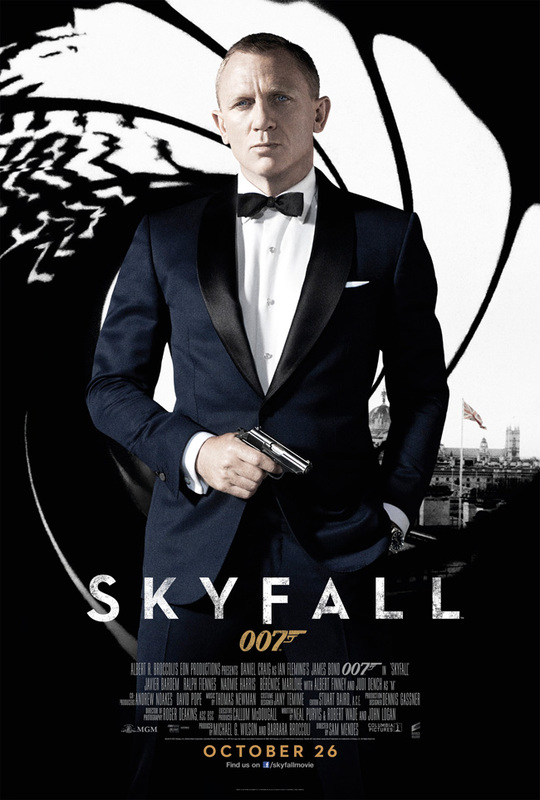 And who is going to follow in the footsteps of Elizabeth Hurley, Heather Graham and Beyonce Knowles in the James Bond Style love interest?